"Oh, Dakuwaqa!" 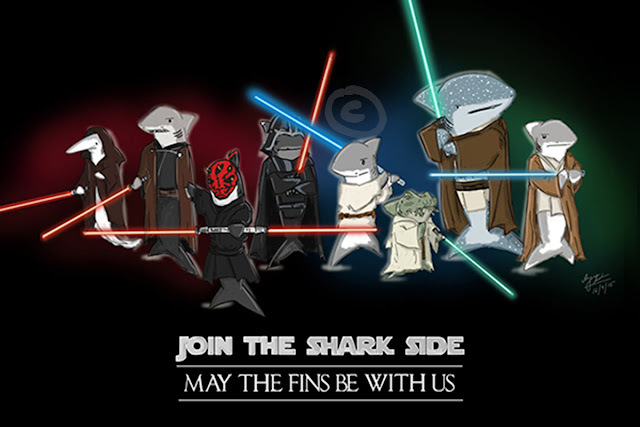 - The Shark comics and cartoons: Comic Con India! Comic Con India is happening in Bangalore in less than a month. I didn't really think of having a stall to showcase my comic. 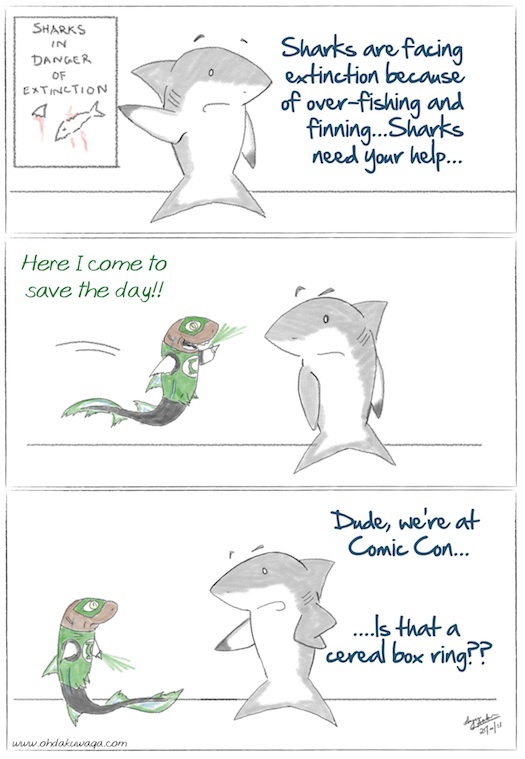 But a friend suggested that I use the stall to promote shark conservation..now that seemed like a better idea. It would primarily be a comic stall but showcasing shark awareness in a fun way and hopefully I'll get people excited about sharks. I don't have a lot of space - only 2x1m - but it would be awesome if I can display a collage of shark art/facts/comics/fan photos from all over the world. Since I haven't done anything like this before, I could use all the help/ideas/suggestions/resources I can get! Nobody really knows my comic so it will be a bit challenging but I hope it goes well. Looking forward to hearing from you! Thanks a lot. 4. Banners: One showing various sharks in the world of comics, one about shark conservation and one with stuff about my comic. 5. Coffee mugs? T-shirts? Badges?